'Maybe he taught you to cook spaghetti or change a wheel, or cheered you up with ‘Dad jokes’. Maybe it was endless backyard footy, helping with the DIY, or teasing you with ‘Dad jokes’. I believe that I am shaped by the World but also by the Company I keep. My Family and Father in particular have taught me and always pushed me to want great things. He is one of my true inspirations. I know a lot of people have their parents as their inspirations more so because of that family bond, that 'they can do no wrong in my eyes' kind of idea. But for me it is more. My Father through his own experiences has shown me how to live my own life and how to hard work to achieve great things. 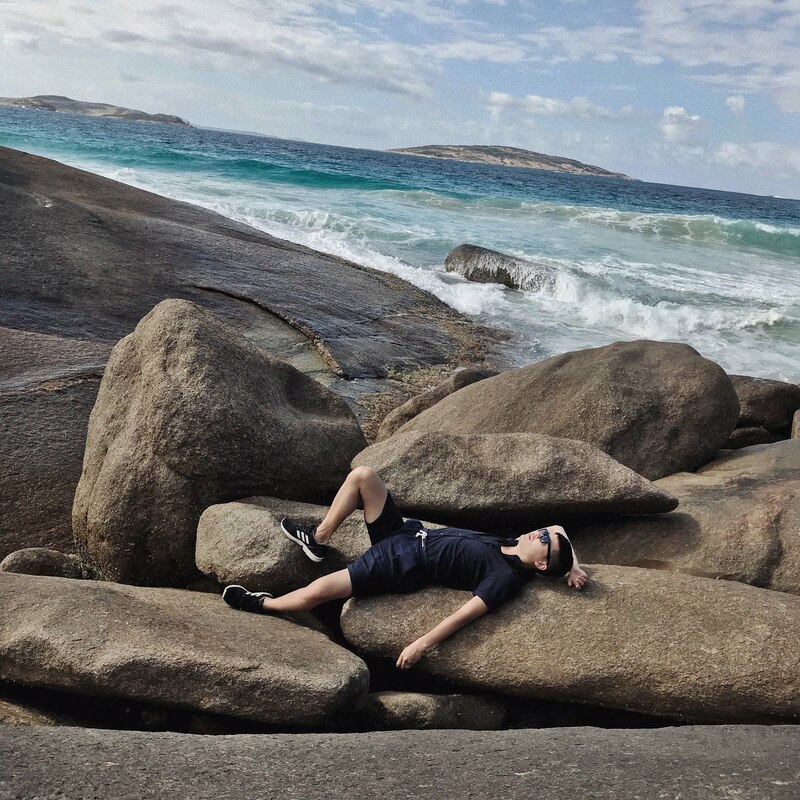 He migrated from Malaysia to Australia alone in his late Teens, with just the bare essentials and the desire for more. With a strong work ethic and sheer determination he built his life for himself, to owning is own a respectable business and having a large Family to call his own. He constantly shows me that answers I seek come from anything and everything. That you should never simply accept what you are told or the situation your are in. To always have a thirst to know, to understand. To question the World. Nivea is celebrating Father's Day, illustrating this same idea that we learn so much from our Fathers, they give tools which we apply either in our day to day lives or in our future. Their contribution is priceless. 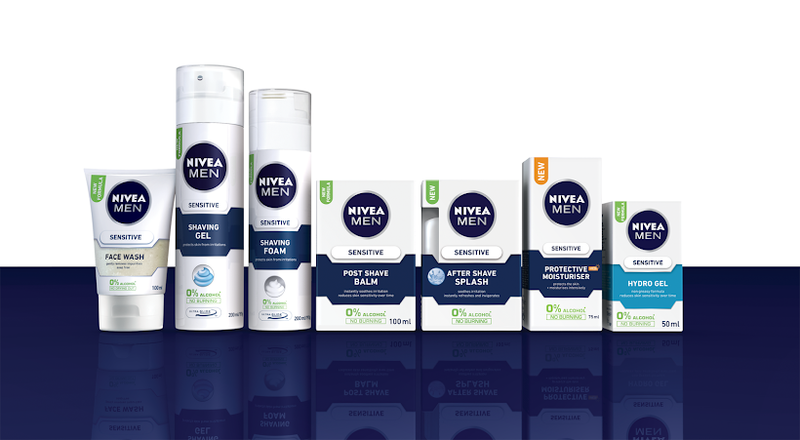 Nivea also continues to strive for the same excellence and more with their new Nivea Men Sensitive range. The new line features soothing ingredients like Witch Hazel and Camomile. Being the leading Skincare brand for Men around the globe Nivea's products offer quality without any harmful alcohols or irritants.